D’Prince – Gucci Gang ft. Davido & Don Jazzy video is out. 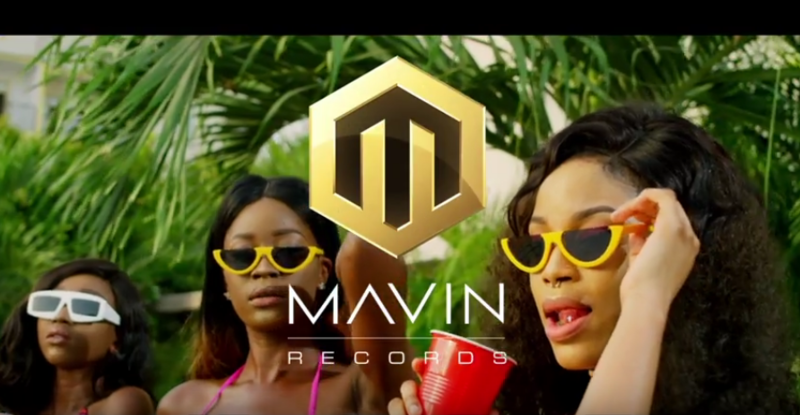 Mavin act D’Prince just drop the official music video of his song Gucci Gang featuring Davido & Don Jazzy. Watch the official video for #GUCCIGANG by D’Prince Ft Davido & Don Jazzy below.